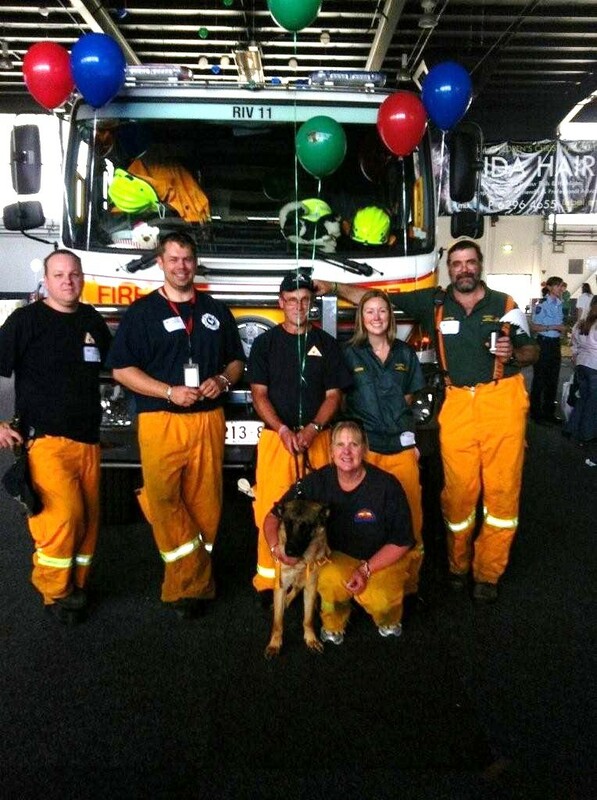 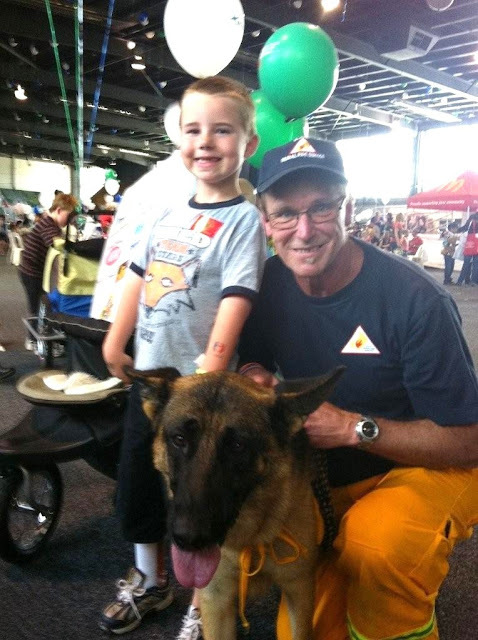 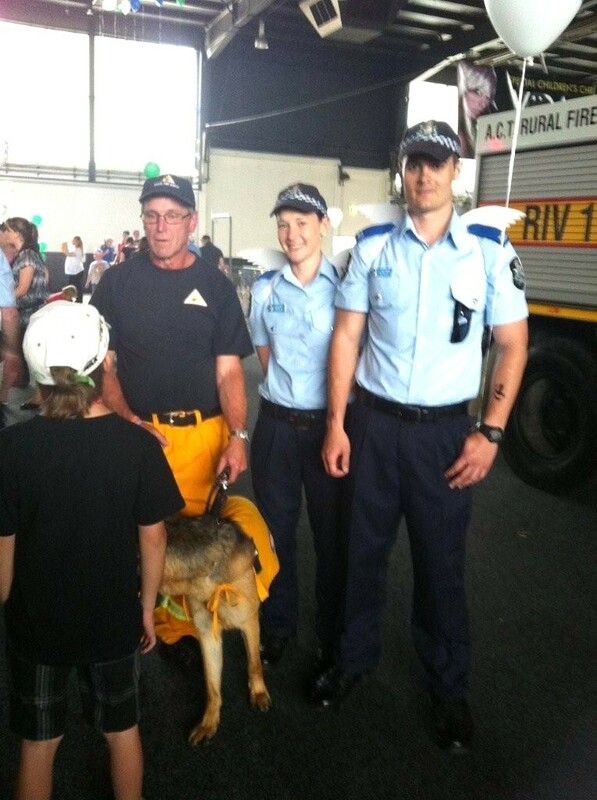 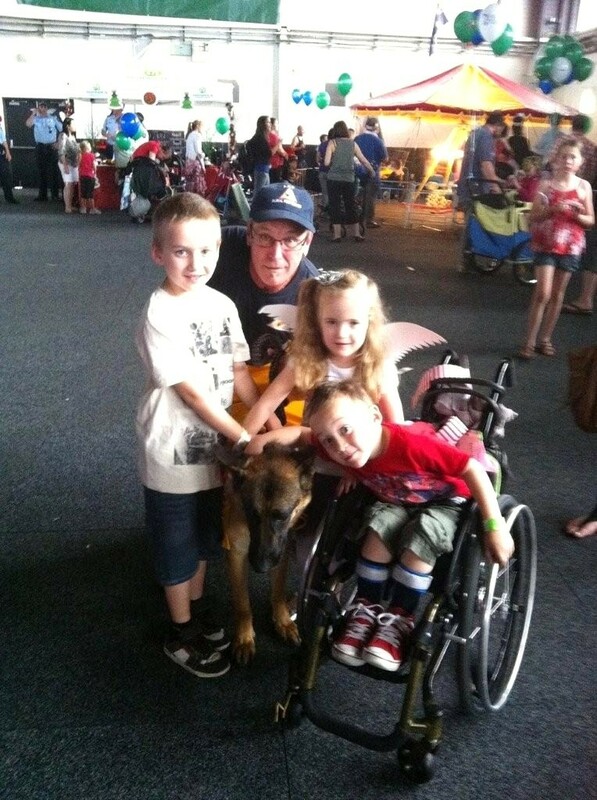 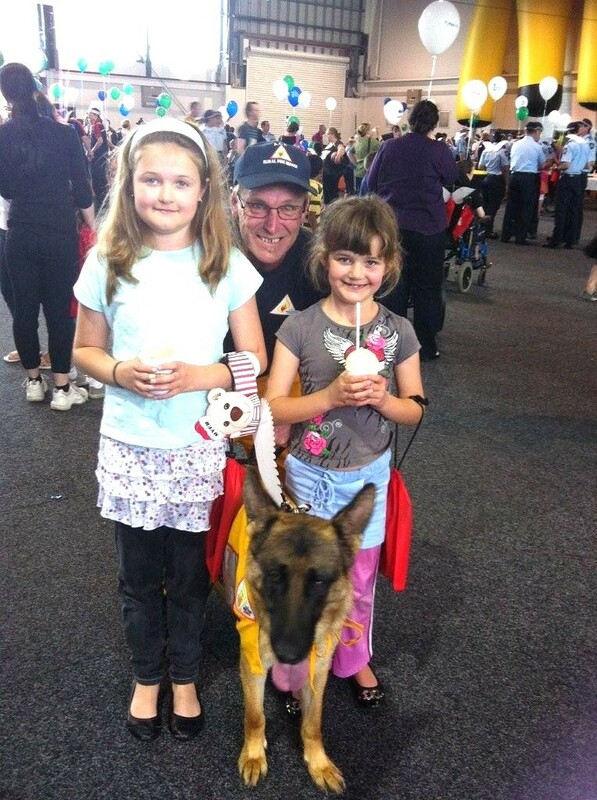 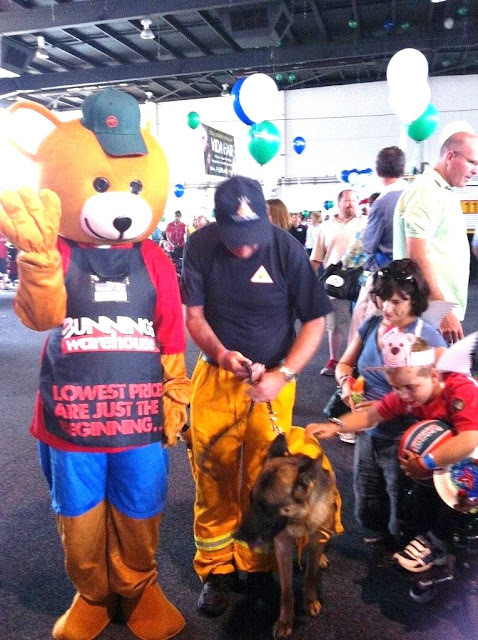 On Saturday 10 December 2011, eight members from the Rivers and Molonglo Volunteer Rural Fire Brigades attended the Special Children’s Christmas Party at Exhibition Park in Canberra that 1,600 children went to. The Rivers Volunteer Fire Brigade provided a heavy tanker (RIV 11) and five crew with the Molonglo Volunteer Fire Brigade provided two members plus Shyler the Community Support/Fire Awareness Dog. 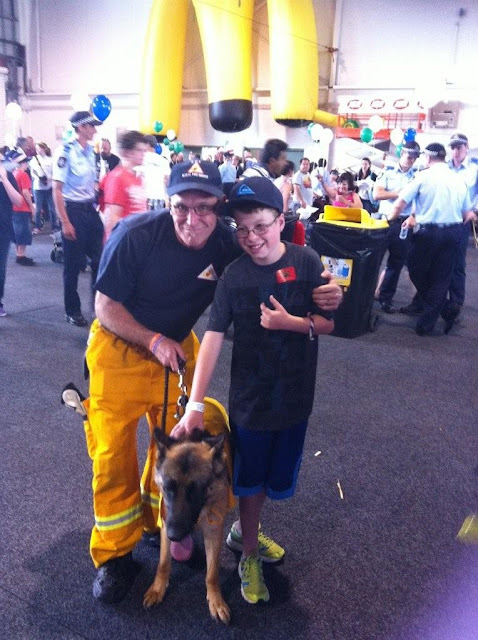 Shyler and the heavy tanker proved very popular on the day with a number of children taking advantage of the opportunity to sit in a fire truck and pat/play with Shyler. 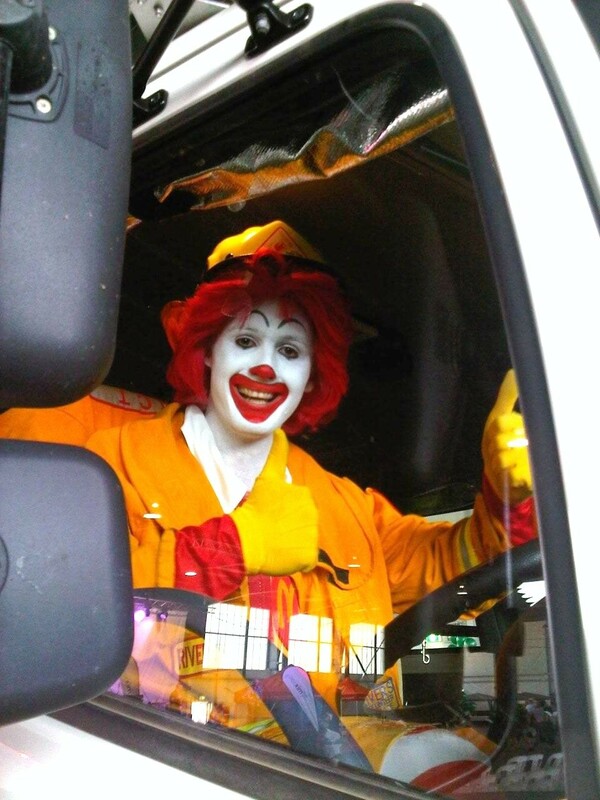 The event was very rewarding for all concerned and despite the volume of children wishing to climb all over the fire truck, all members who attended have commented on how rewarding it was to participate in the event.